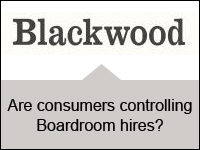 Blackwood helps companies address their most fundamental business needs – exceptional leadership and human capital. To do this most effectively, we bring a combination of sector, market, geographical and functional expertise. We spend time with our clients to understand their critical needs and issues and their comparative position within their marketplace. We prepare the ground for our advice with the utmost rigour and the most careful attention to the particulars of the situation. We advise on the changes and drivers within the human capital part of their market and tailor our advice and our approach precisely to the demands of the specific. 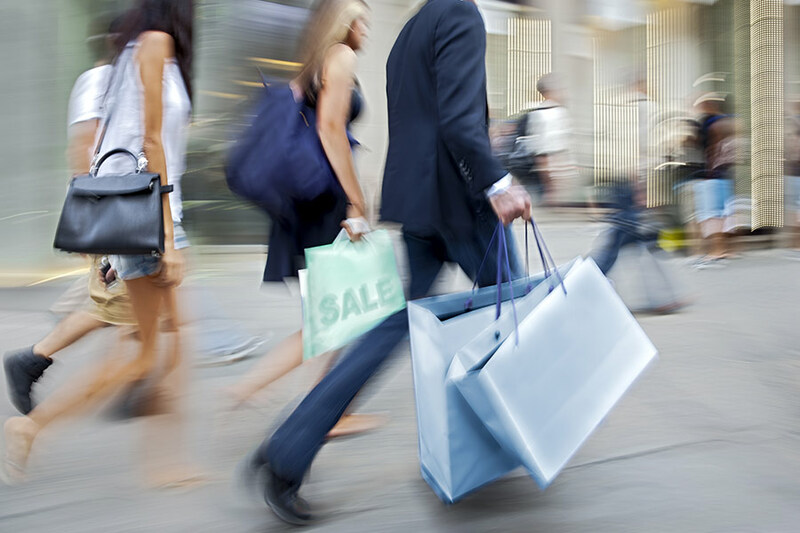 Are consumers controlling Boardroom hires?